Tiger Wrap Underwrap - Feel Right, Feel Ready! 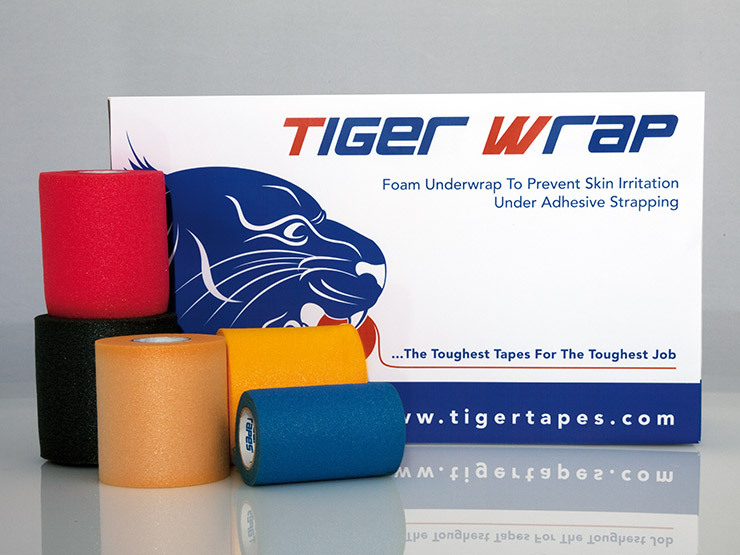 Suitable for a wide range of uses, Tiger Wrap Underwrap can be used as a barrier under any type of adhesive taping or strapping. Once applied Tiger Wrap Underwrap is totally comfortable to wear so athletes can feel right, move more freely and focus on the performance in hand. 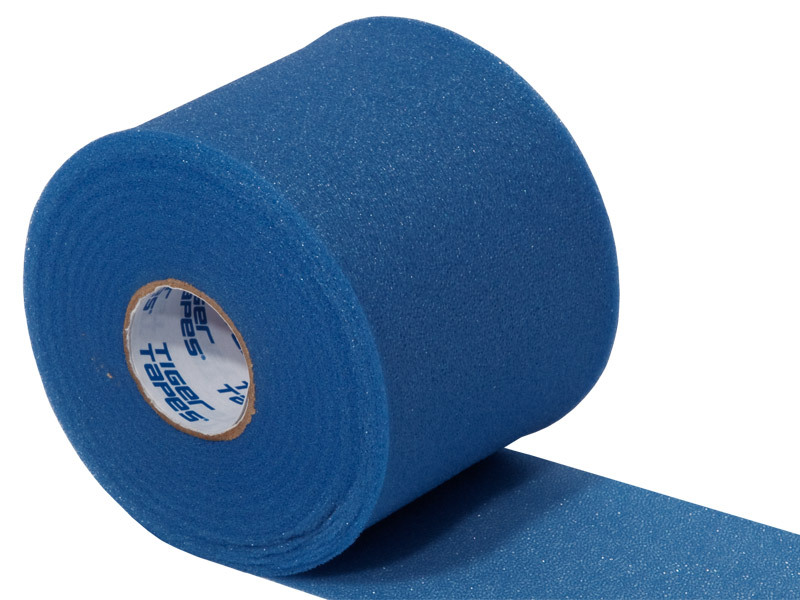 As the name suggests, Tiger Wrap Underwrap is designed to protect the skin by creating a barrier underneath other tapes and bandages. 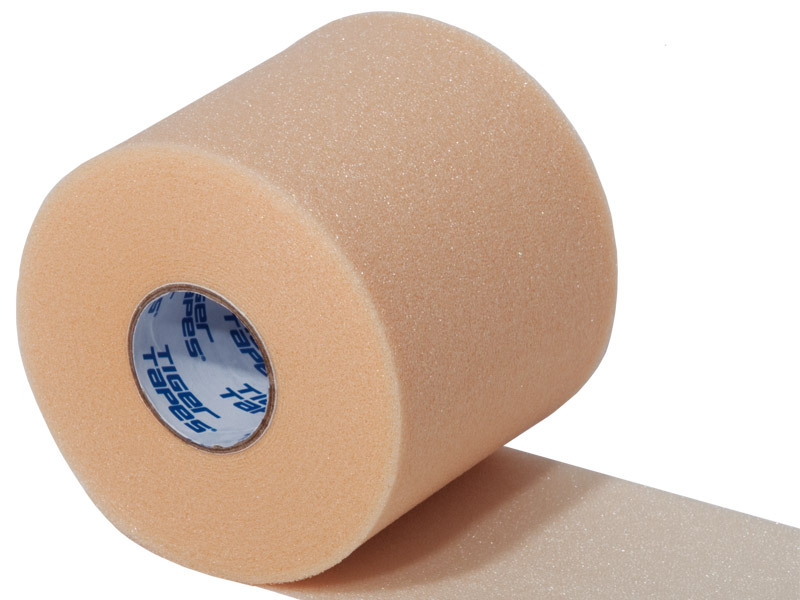 It’s a soft touch foam that conforms to the body’s contours, helping to prevent skin irritation which can sometimes be caused by adhesive strapping. 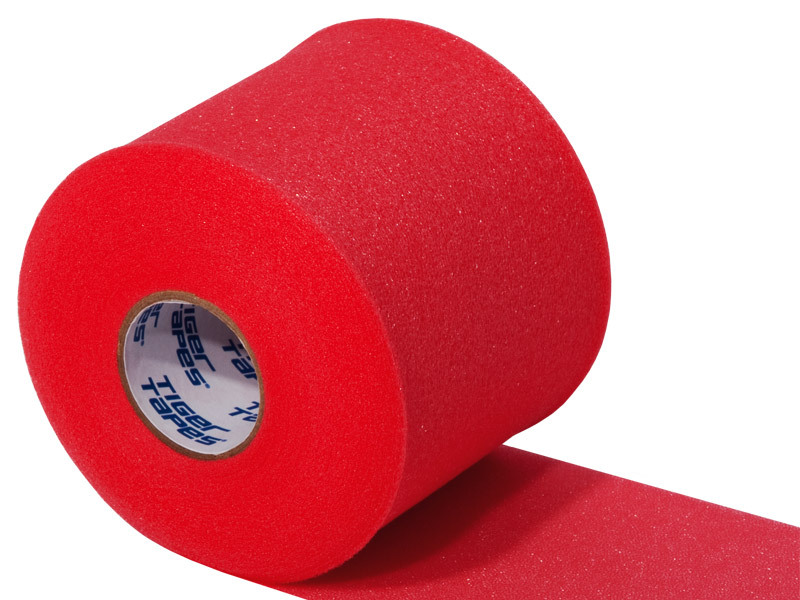 Suitable for a wide range of uses, its designed to offer added comfort, prevent friction and chaffing and help make taping more suitable for those with sensitive skin. Foam underwrap designed to prevent skin irritation under adhesive strapping. Available in Blue, Red, Beige, Yellow or Black. Latex free and suitable for sensitive skin. The best underwrap I've found. 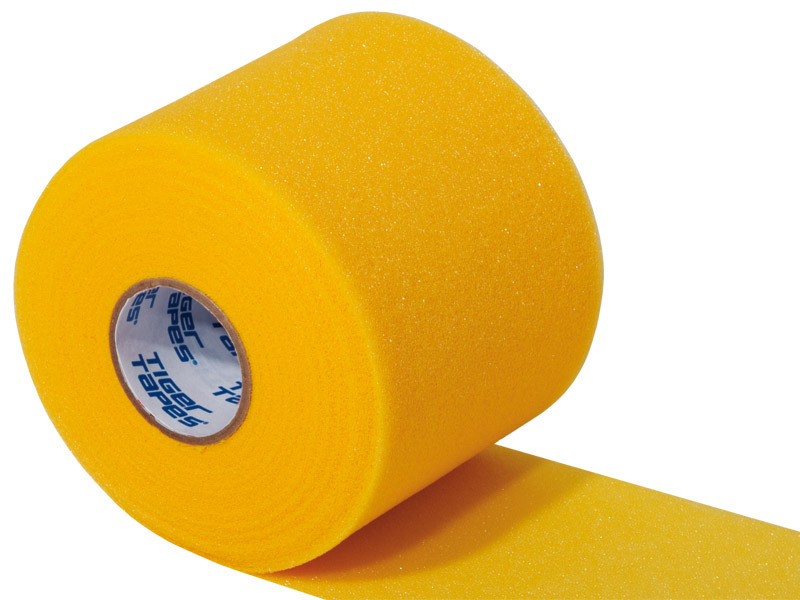 Just the right thickness, easy to use and protects me from the tape. Great product! The only underwrap I'll use! Fantastic stuff! Cheap as chips. I use this on my feet under Powerflex zinc oxide tape to prevent blisters whist playing football (indoors,5 a-side,11 a-side) and it works like a dream, I have been blister free ever since!